Whether an audiophile or a regular employee, you can get all must-have gadgets on these budget friendly deals! 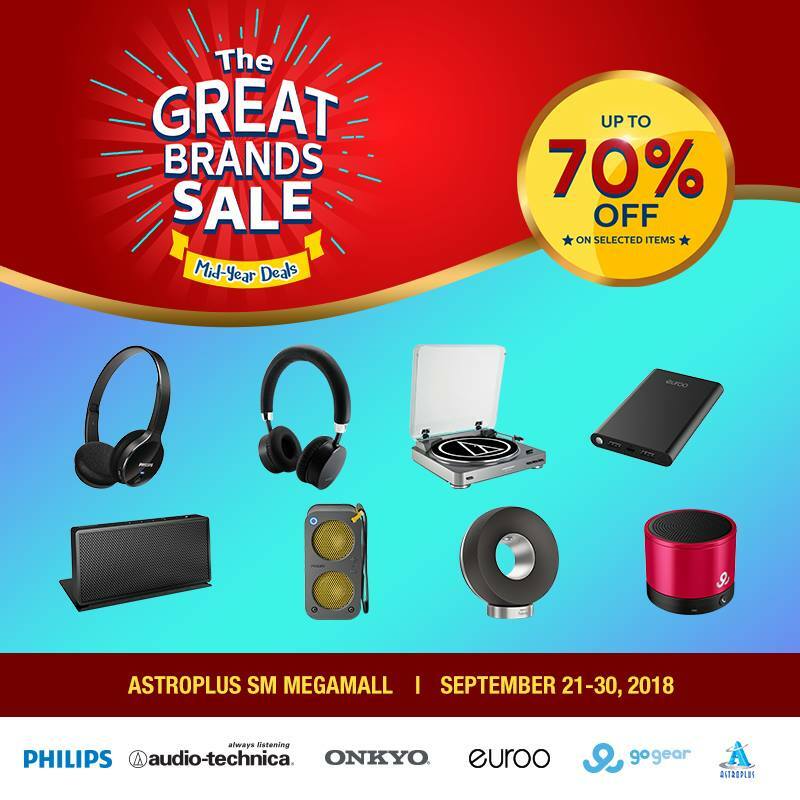 Catch The Great Brand Sale happening until September 30, 2017 at Astroplus SM Megamall with discounts up to 70%! Participating brands: Philips, audio-technica, Euroo, and more!